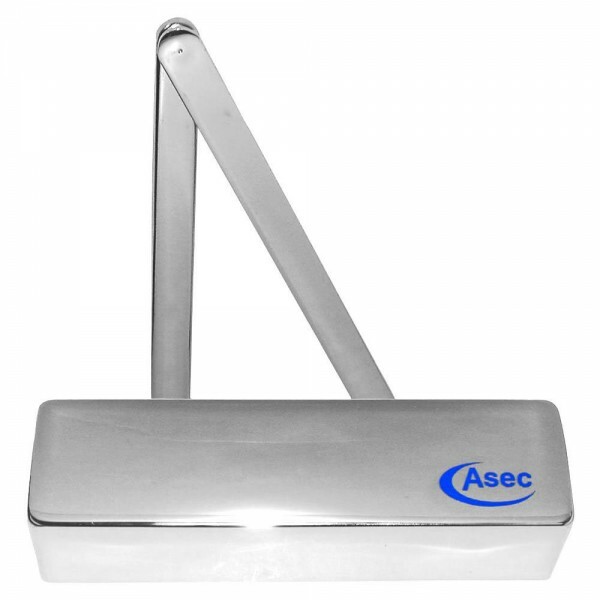 Asec door closer is a reliable range of door closers designed to provide controlled closing of single action doors. The door closer can be installed on the pull to open side of the door, or the push to open side of the door. They are also non-handed i.e. can be installed on doors with the hinges on either the left or the right side. 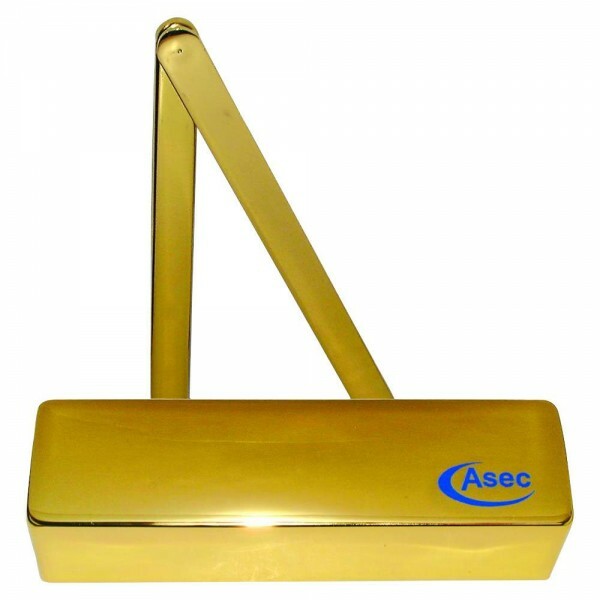 Supplied with all fixings and installation instructions. 10 Year Guarantee. CE Marked. Successfully tested to recommendations of EN1154:1997.